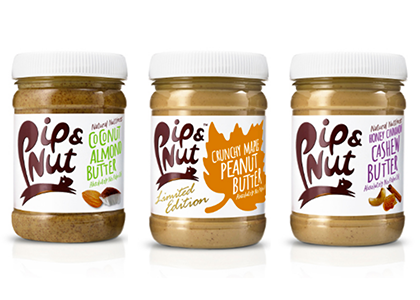 We can’t get enough of these Pip and Nut blends – they’re so delicious and versatile too. 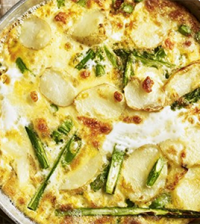 Not just great on toast, but added to porridge, smoothies and home-made energy bombs. This pack of three 250g jars is a treat! 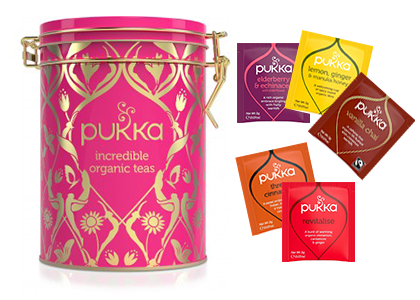 Inside this beautifully designed festive tea tin you’ll find six sachets each of Pukka’s best-selling organic winter warming teas: Elderberry & Echinacea, Lemon, Ginger and Manuka Honey, Vanilla Chai, Three Cinnamon and Revitalise. We love it! 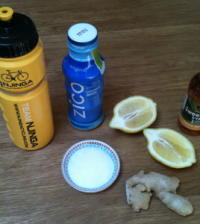 Now for something completely different – sports nutrition from Colombia! For generations Colombian cyclists have been adding 1 or 2 bocadillo into their jersey pockets before they go for a ride. 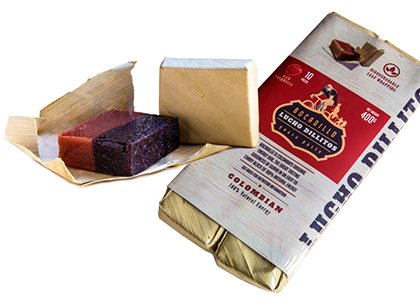 A bar and gel rolled into one, bocadillos are solid blocks of delicious guava paste that are dry to the touch but melt in your mouth. 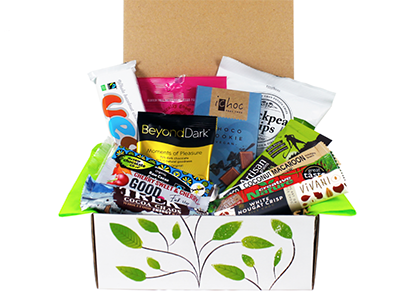 Made from only 2 natural ingredients there are no added flavourings, additives, or preservatives. Even the individual wrappers – a dried leaf – are natural! 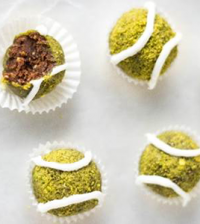 This ones for chocolate lovers! 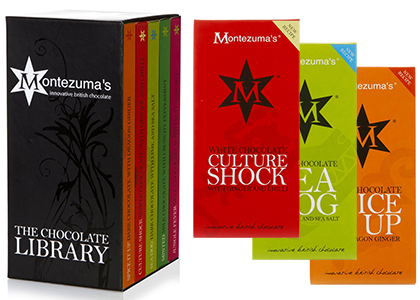 Five bars of wonderful Montezuma chocolate including Ginger and Chilli and Lime and SeaSalt flavours – mmmm delicious! 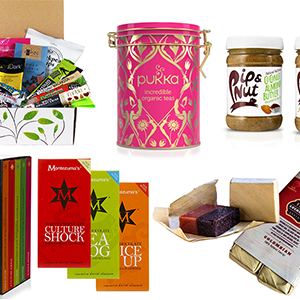 A hand packed selection of 12 vegan chocolate and snack bars, beautifully packaged in a 100% recycled eco-friendly box, wrapped in lovely tissue paper with ribbon – you can even add a gift message. Perfect!